Buy The Best Laptops Here Both From Amazon And Flipkart. 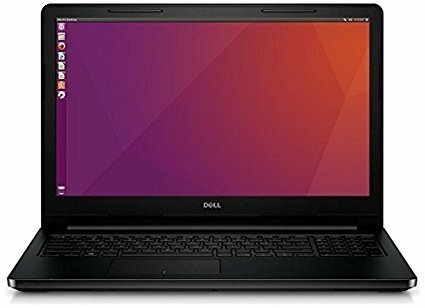 DELL 3565 15.6-inch Laptop (7th Gen E2-9000/4GB/1TB/Windows 10/Integrated Graphics), Black. -AMD E2-9000 7th Gen processor. 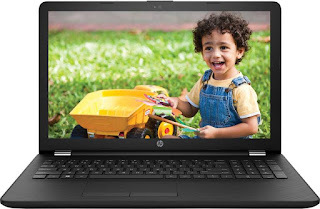 HP Imprint Core i3 6th Gen - (4 GB/1 TB HDD/DOS) 15-BS542TU Laptop (15.6 inch, SParkling Black, 2.1 kg). 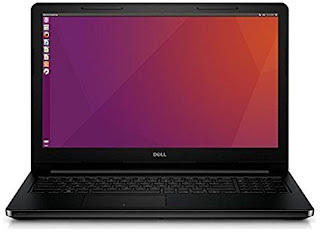 -Intel Core i3 Processor (6th Gen).